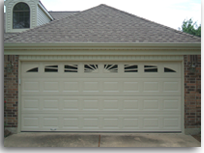 Accent Garage Doors LLC provides top-of-the-line garage doors, parts and quality service. 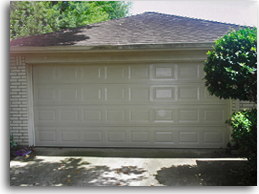 Our specialty is residential garage door repair and installation. We are always available and offer free estimates and 24/7 emergency service. Do you know your windstorm requirements in your Gulf Coast area? 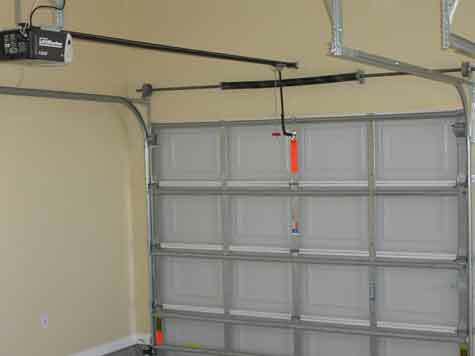 Does your garage door meet these standards? The door below meets the requirements. 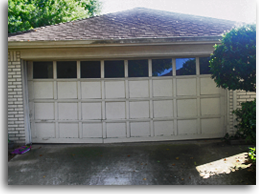 A NEW GARAGE DOOR MAKES A BIG DIFFERENCE IN YOUR HOME'S CURB APPEAL ~ CALL US TODAY FOR A FREE ESTIMATE! "Excellent service - called at a reasonable time, was there when scheduled, fast accurate work, excellent prices. 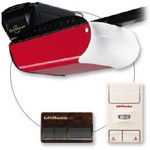 I would definitely call again if I need additional garage door work done." ~ Pearland, TX. We are conveniently located in Pearland TX. We work around the clock, everyday of the week. Call us today for a FREE estimate. 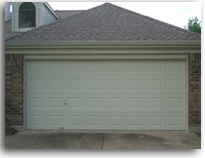 We serve commercial customers and install shop doors.